Comecer will be present at the 19th International Exhibition of equipment, raw materials and ingredients for pharmaceutical production. Come see some of our best technologies and talk in detail with our experts regarding the Comecer products that interest you the most. 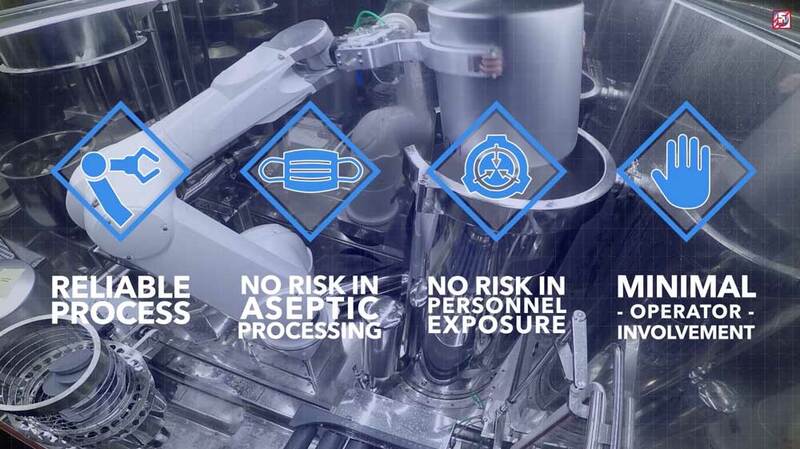 We have been making successful pharma isolation technologies for over 20 years. Our experience has led us to understand that standard products can only be the starting point to giving you the best solution possible. Only you can tell us the particular technical challenges you are facing. 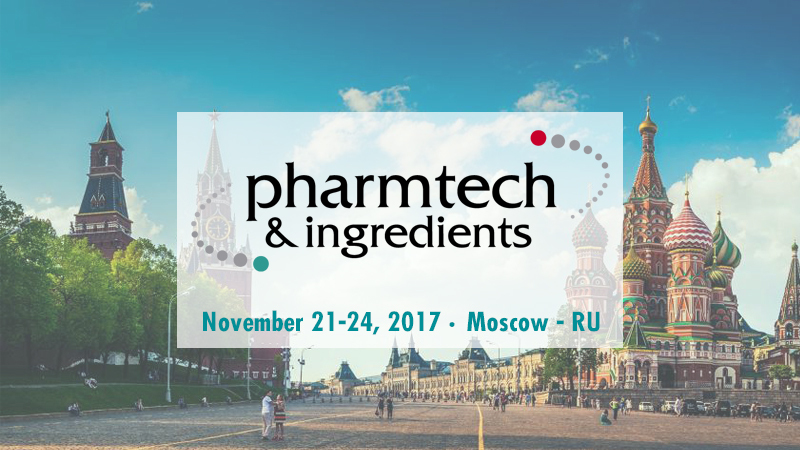 Masha Afanasieva, from our Russian representative, PharmProcess Trade, and our Area Manager Mr. Giacomo Nicolini, will be at the stand to answer your questions. Fix an appointment with her using the form below.